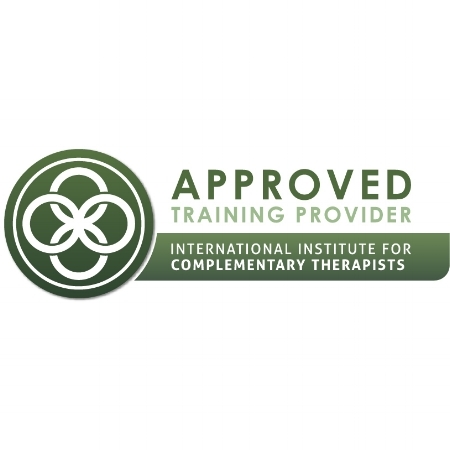 Bringing Internationally recognised and accredited Hypnotherapy training courses to all areas of Australia and New Zealand. Whether you would like to commence a fulfilling and rewarding career in Hypnotherapy or you would like to use the power of hypnosis, meditation and NLP (Neurolinguistic Programming) to improve your own life, we have the course for you. 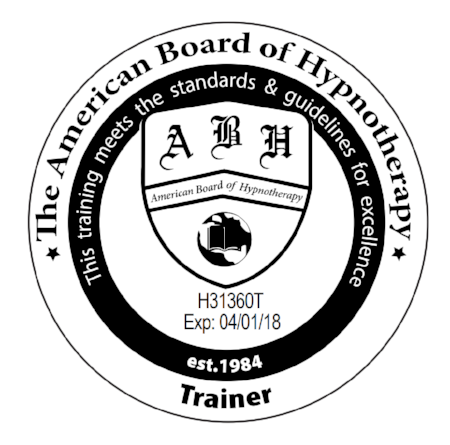 Hypnotherapy is perhaps the most safe, natural and effective form of treatment available in the world today for a range of issues including habitual and addictive behaviours, fears and phobias, weight loss, stress & anxiety, pain management, sports enhancement, insomnia and so many other things. When combined with NLP it is an extremely powerful way to enhance and improve lives. The Academy of Therapeutic Hypnosis brings world class training courses to all areas of Australia and New Zealand. At the Academy of Therapeutic Hypnosis, we realise that is difficult for people who do not live in the major cities to access this type of quality training. We also understand that setting up a Hypnotherapy Business requires more than just being trained in hypnosis. We bring our highly accredited training courses to regional areas as well as major cities and our goal is to have our graduates working in their own communities, making a difference, very quickly. Whilst making a substantial positive impact on the lives of others, our graduates will also make life enhancing differences to their own life in every possible way – personally – professionally – financially. Our training is designed to have our graduates professionally set up in their own successful business helping others almost immediately. We do all the hard work and the rest is easy. When you train with our Academy, you will receive internationally recognised qualifications and so much more. Professional hypnotherapy scripts targeting specific topics and adaptable to a wide range of issues and clients. Training on how to set up and fast track your very own highly successful hypnotherapy business. Marketing materials to kick start your business and ensure optimum success within a very short period of time. Specialised proven ‘Quit Smoking’ and ‘Weight Loss’ integrated hypnosis programs. We offer courses around regional NSW, take a look at the upcoming schedule and find one close to you. If you have questions, we have answers. Feel free to call us or send us an email and we'll be happy to help.